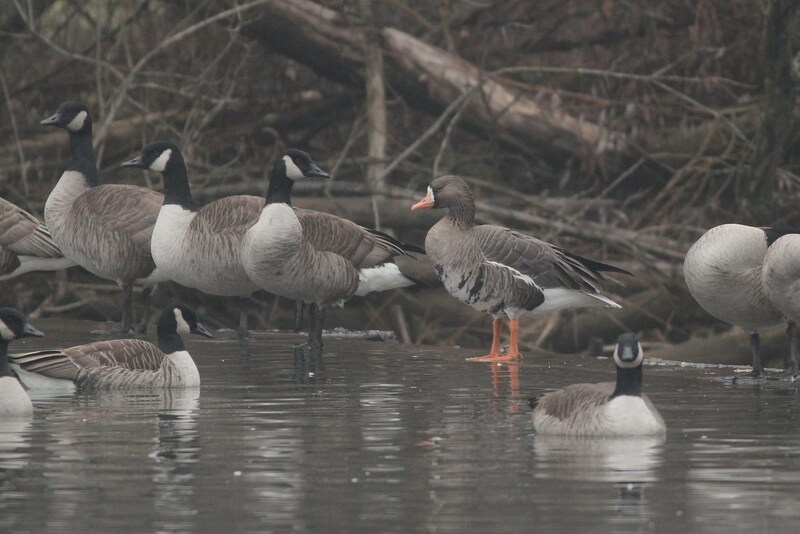 This is the second year in a row that a Pink-footed Goose has shown up in eastern Pennsylvania. Last year, I just never had a chance to chase the goose so I was really excited when another pink-foot was found this winter at Peace Valley Park in Bucks County. In addition to that bird, there are also potentially up to 4 Pink-footed Geese total in eastern PA and western NJ, as well as a whole slew of Barnacle Geese. My friends and I tried multiple times to find the Pink-footed at Peace Valley, but were unsuccessful. 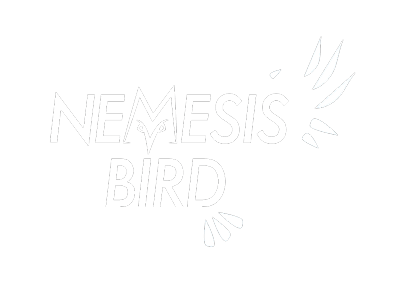 You can read about our first dip at this link. I never posted about our second time dipping on the goose, but in short we didn’t find it and also got a $25 ticket for ‘being in the park till dark’ (something I had no idea we couldn’t do…). 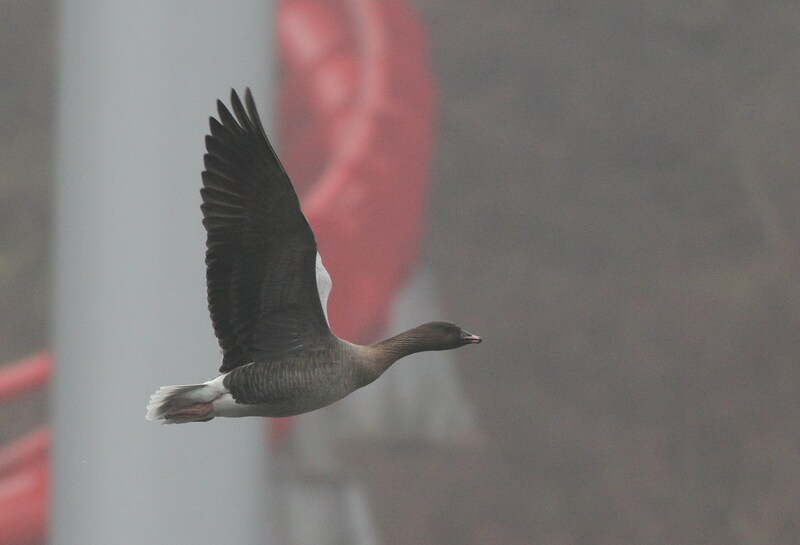 Luckily, Scott Burnet discovered one of two Pink-footed Geese in the Allentown area on January 7! My friends and I kept track of the sightings and then were finally able to chase it over the weekend. We left Saturday evening and got a hotel near Dorney Pond (the new, more reliable roosting location of the goose). 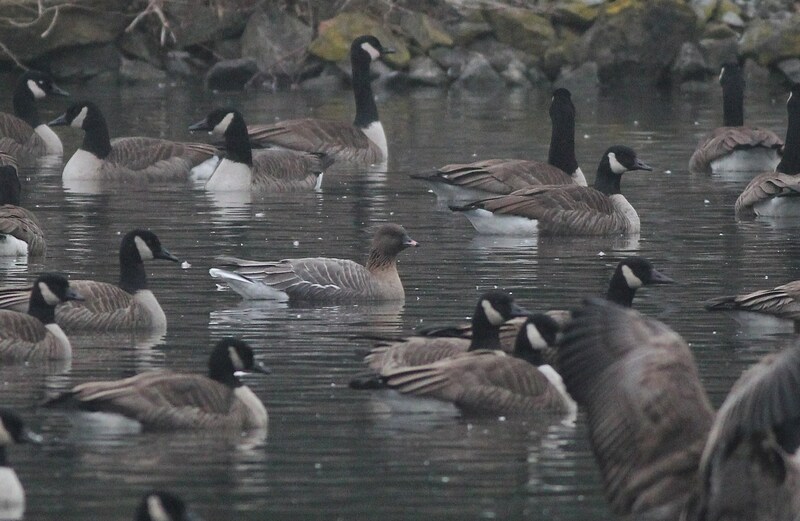 On Sunday, we arrived at Dorney Pond at 7am and although there was an incredibly heavy layer of fog and it was still mostly dark out, Mike Epler spotted the Pink-footed Goose on the near side of the Canada Goose flock! We spent the next two hours at Dorney Pond, watching the Pink-footed Goose (which was, by the way, a lifer for me and most other people present). 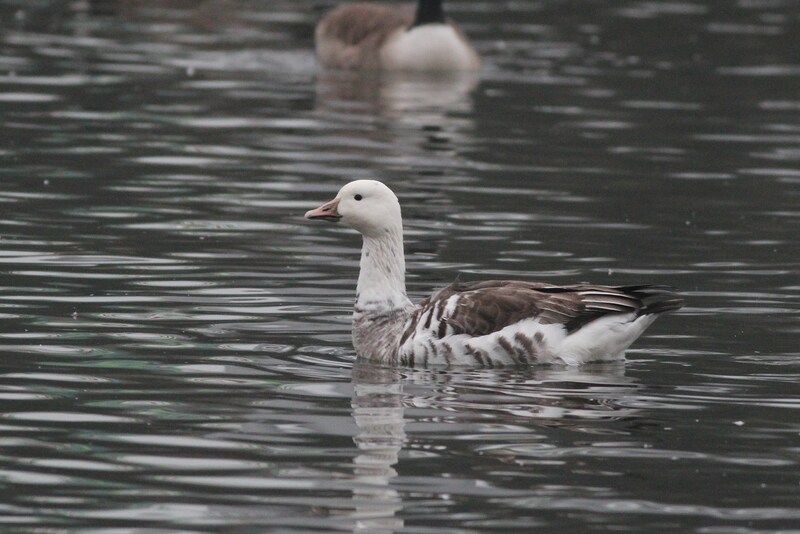 There was also a hybrid Snow X Canada Goose to admire as well as a nice collection of other waterfowl species. Ian even picked out some flyover White-winged Crossbills! Dorney Pond is not really the most scenic or beautiful location (with the amusement park creating a very odd background to see your lifer Pink-footed Goose in front of) but I wasn’t bothered by it, I was just happy to see such a stunning and rare bird! With the heavy fog cover, it was very difficult to get bright photos of the goose, but I tried my best. A few minutes before 9am, the goose took off by itself, and circled over the pond once and then flew southwest. 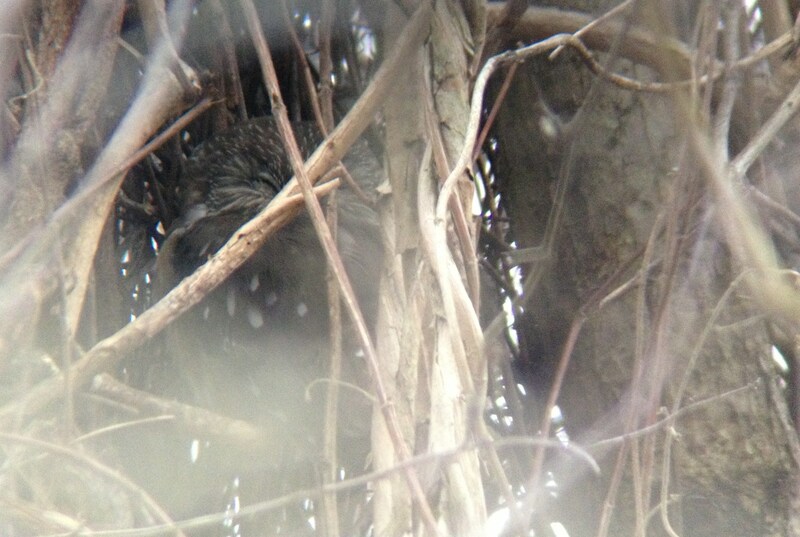 Andy McGann was able to find it later that morning, near the parking lot to Dorney Park. After the Pink-footed Goose flew off for the morning, we headed over to nearby Trexler Lake, where the continuing Allentown Greater White-fronted Goose sometimes hangs out if it isn’t at Dorney Pond. I have gone to see this goose numerous times whenever I have been in the area, but you can’t pass up such an easy opportunity to see such a beautiful goose! My friends and I made a quick stop by Fogelsville Quarry, just a few minutes from Trexler Lake, to see if any Ross’s Geese were mixed with the roosting Snow Geese there. We made it to the lake just in time to be able to scope through the 500 Snow Geese still down in the quarry before most of them took off and headed towards there feeding areas for the day. From there we headed south towards Philly, where the majority of our targets were for the day. 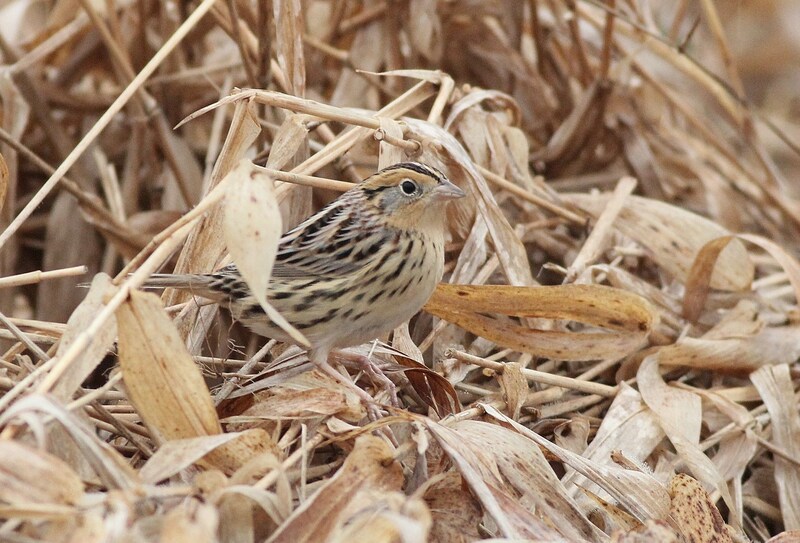 Two of my friends had never seen a Le Conte’s Sparrow in their lives before, so we made a very brief stop at Waterloo Mills Preserve in Chester County and easily found the sparrow. Next stop as we looped through the Philly area was to John Heinz NWR. It seems like I rarely get the chance to really bird John Heinz, and usually end up rushing to see a target there and then move on. We were lucky to spot the continuing Northern Saw-whet Owl, roosting in a dense bramble of vines, towards the back end of the refuge. We set up one of our scopes and I took a few digi-scoped shots (see one of them below) and then quickly checked the open water for interesting waterfowl (of which there was none) and then headed towards the docks behind Walmart. This may sound odd (and it is), but local Philly birder George Armistead had discovered a probable hybrid Black-headed X Ring-billed Gull here the day before and I really wanted to see it. We could only spend a few minutes looking, and I think we did a pretty good job scanning through all the gulls on the docks and in the parking lot, but we couldn’t turn up the hybrid. Dense fog was also blocking our view of the river from this location, so we didn’t spot any Great Cormorants here and also couldn’t even see the river from nearby Pennypack Park (a typical hotspot for Great Cormorant). From there, we jumped over to the Northeast Philly Water Treatment Plant. Like most water treatment plants, this location is warmer than most surrounding areas and it able to sustain a decent insect population throughout the winter months. For many years now, the plant has been the winter home to over 100 Northern Rough-winged Swallows and this winter is also the home to at least 3 Cave Swallows! 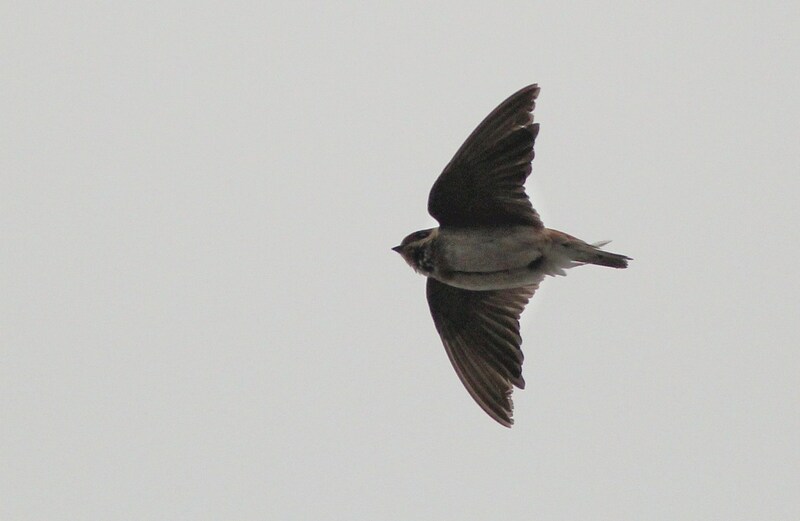 We arrived at the plant around 3:30pm and quickly found the swallows. Ian was the first to spot a Cave Swallow and soon all the swallows landed in a tree nearby and offered great looks. It was then that we were able to study all 3 Cave Swallows in our scopes! Hopefully these guys survive the rest of the winter….they all looked pretty beat up and dirty though (see photo below). We made a quick swing through some of the favored gulling spots near Tullytown, but being Sunday, there were not many gulls around. All-in-all, it was a really fun day of birding. Each of my friends and I saw at least one lifer! We had finally seen the Pink-footed Goose and had a great time birding southeastern PA! We ended up with over 50 species for the day!